Marshall Thompson has always been one of my favorites, and, of course, Clarence! Not sure, but another African Animal Compound show, HATARI with John Wayne came soon before or after Daktari? Here was another good family show with enough excitement in it to please every one.I have to add that Cheryl Miller was postively hot!! 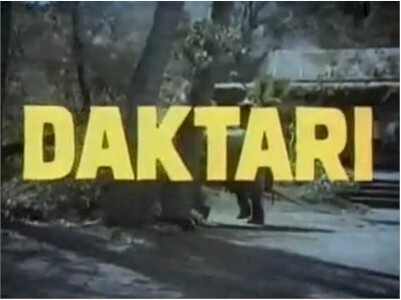 Hartari was a move that came out in 1962,and Daktari was a televion show that came out in 1966 and ran to 1969.